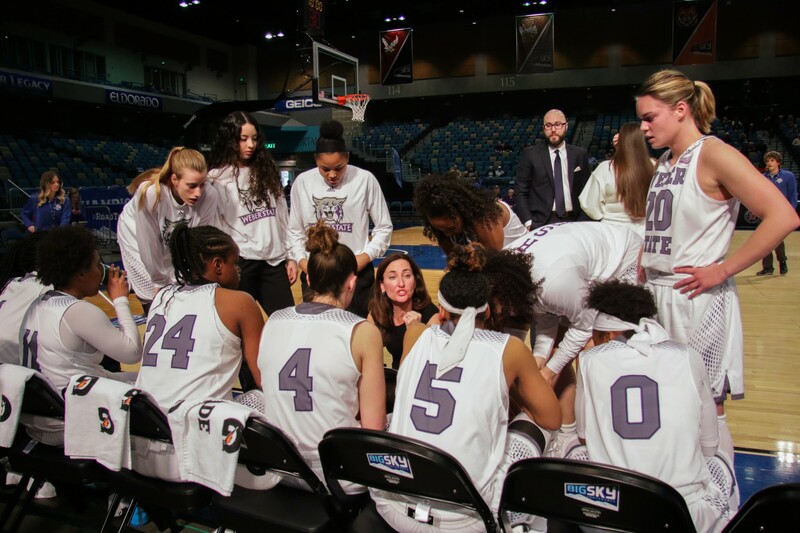 The Weber State University women’s basketball team received major news on June 15 when it learned longtime head coach Bethann Ord would be leaving the program. 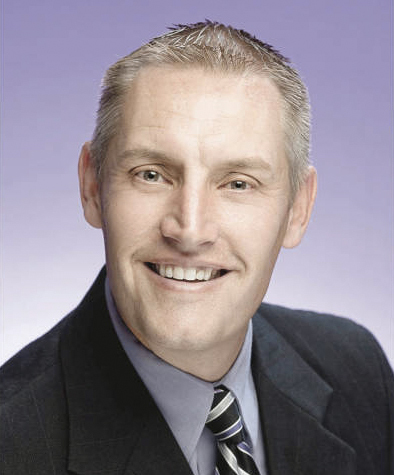 Ord, who has coached the Wildcats since 2011, has accepted the head coaching position at Binghamton University in New York. The news was first reported by WNBF talk radio station in Binghamton. Weber State later confirmed the report was accurate. 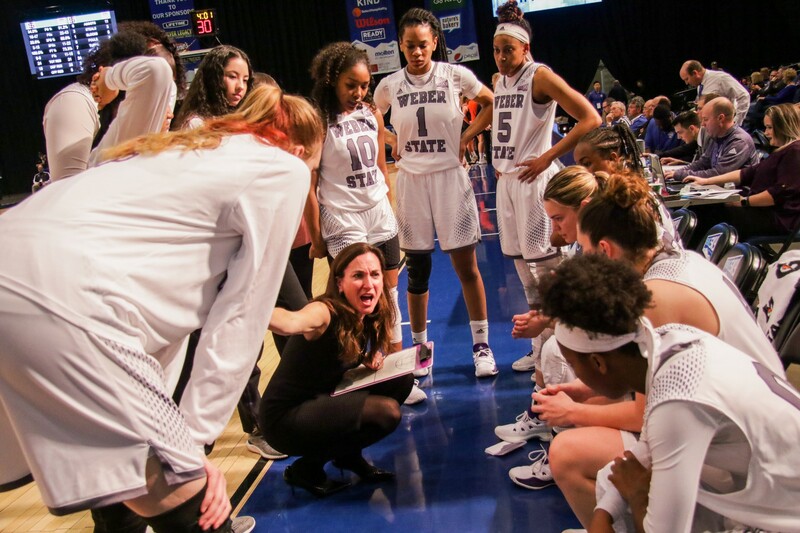 Weber State players were disappointed by the announcement, including senior guard Emily Drake. Ord is a native of Rochester, New York, which is a two and a half hour drive from Binghamton. Additionally, the move allows her to be closer to family. “I know she is doing what is best for her and her family, so we are excited for her,” Drake said. Ord spent the last seven years leading the Wildcats, with the team amassing a record of 77–137 during her tenure. After going 2–56 in her first two years at the helm, the program saw vast improvements, including winning seasons in 2015 –16 and 2017 –18. Senior guard Jaiamoni Welch-Coleman said she appreciated Ord’s leadership. Ord led the Wildcats into the WBI postseason tournament in 2016 and 2018, with the team reaching the championship game in 2016. Drake said the 2016 run was one of her best memories under Ord. The ‘Cats went 14–2 at home in 2017–18, the first time they have won double-digit home games in a season since winning ten in 2006–07. Ord’s final game at the Dee Events Center resulted in an 85–69 victory over Montana State on March 2. While the Wildcats have yet to name a new head coach, Drake said she will appreciate the challenge of competing under a new leader. Welch-Coleman agreed with her teammate.